Download our Ebook that will help you reassess the benefits you offer. When was the last time you evaluated your benefits package? Does it still have what it takes? 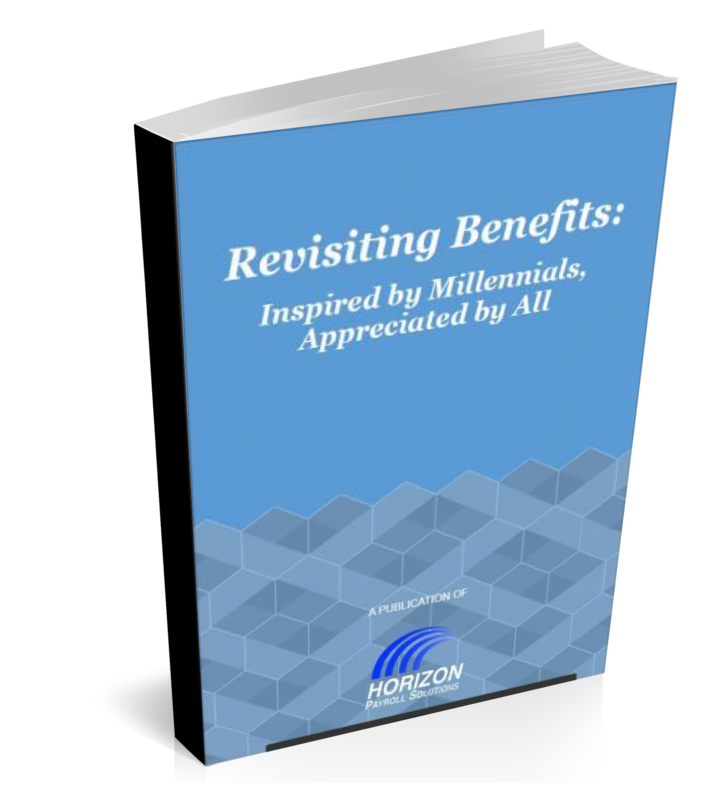 Fill out the short form on the right to start your Ebook download and learn what it takes to recruit and retain millennial employees.